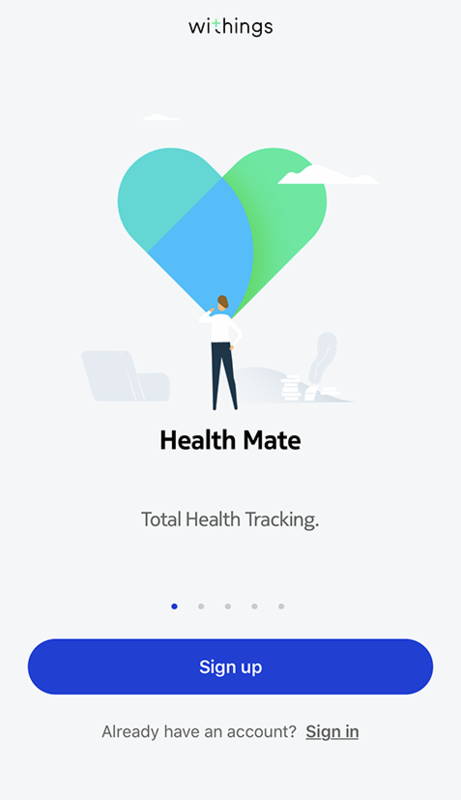 If you don’t already have a Health Mate account, you have to create one in order to set up and use your Withings Move. 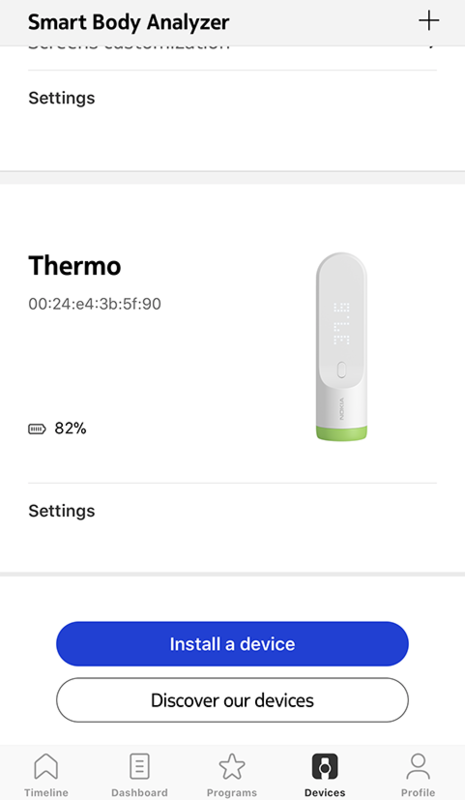 Press the button on the side of your Withings Move and tap Next. Make sure that your Withings Move is placed close enough to your mobile device. Please wait a few seconds during the initialization of the watch hands and the update of your Withings Move. Please wait a few seconds during the automatics time configuration. Tap Yes if the hands are well initialized or No if they are not correctly positioned. If you select No, you will be prompted to set the hands. Slide your finger on the wheel displayed in the app until the minute hand reaches noon. Tap Next. Slide your finger on the wheel displayed in the app until the hour hand reaches noon. Tap Next. 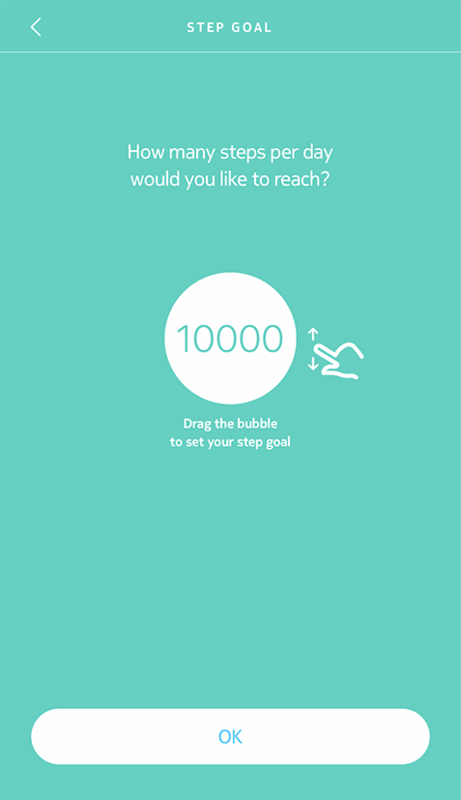 Slide your finger on the wheel displayed in the app until the activity hand reaches the 0% mark. Tap Next. Note that the activity hand only Withings Moves in one direction. Your Withings Move is now activated. Make sure that your Withings Move is placed closed enough to your mobile device. Select the user who will be using the Withings Move. Please wait a few seconds during the automatic time configuration.